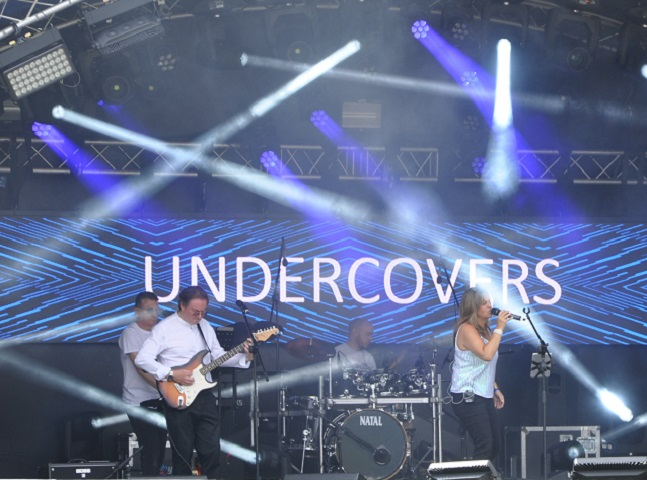 Undercovers are a highly popular five-piece functions band playing a wide (almost eclectic) range of well known and popular party classics, covering all eras and genres. 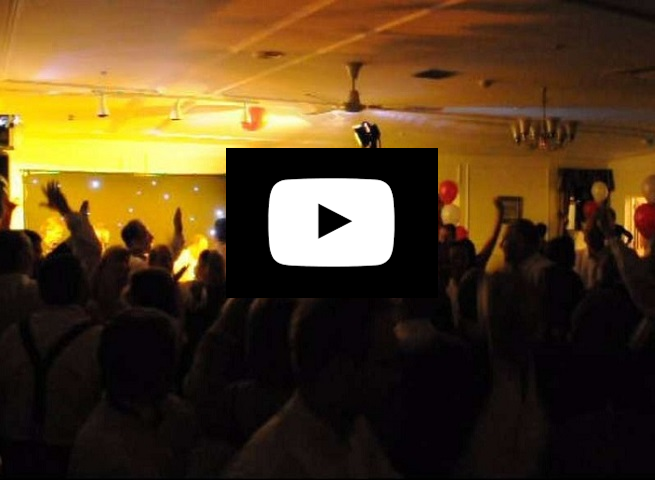 Our songs have chosen by the audience over the years and vary from from Kings of Leon and Olly Murs to Jackie Wilson and Van Morrison, but, they all have one thing in common, they are all great hits. As a band, our aim is simple, we are there to entertain you, get you up and dancing and make sure that you have a fantastic time. We are flexible, friendly and professional in our approach and are always happy to work with you to accommodate your requirements. We also offer an acoustic line up tailored to suit your needs. Based in Hampshire and Surrey we are available for weddings, private parties or corporate events, our testimonials say all you need to know. Equipment includes a full high quality PA (sound system), stage lighting and dancefloor lights.